When it comes to traveling, looking professional and hot weather, don’t always mix. 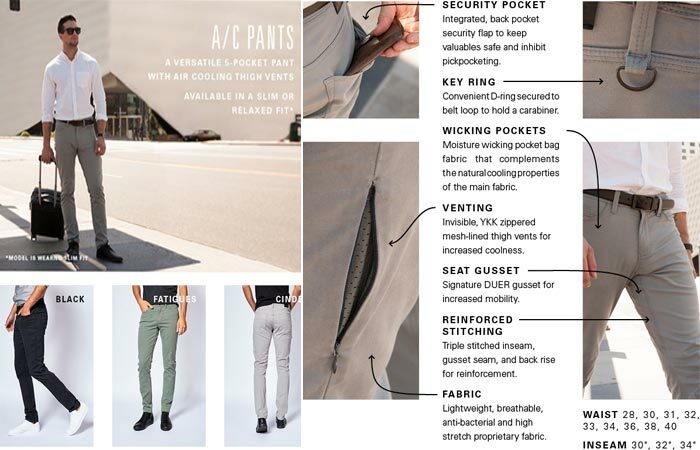 Pants that are versatile, comfortable and cooling while still having class and professional style simply didn’t exist, until now. 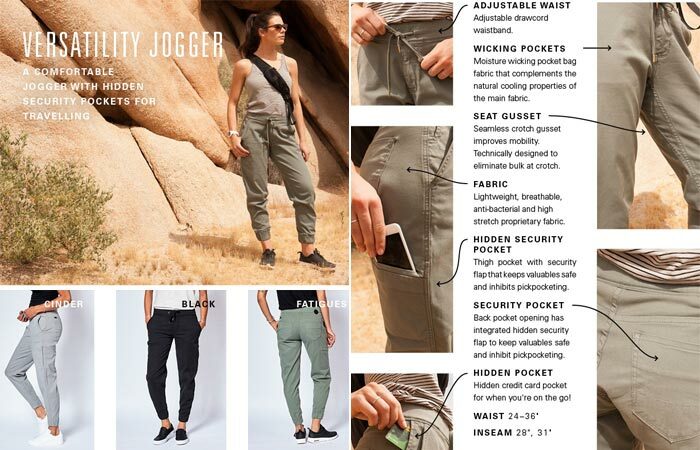 Thanks to dish & DU/ER, the Live Lite Hot Weather Pants will change the pants that we wear forever! 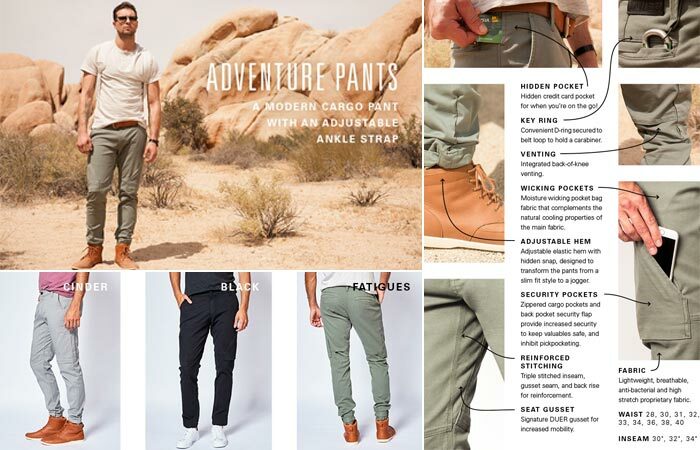 Pre-order from Kickstarter here and save more than $49 a pair. Live Lite are probably the most feature filled pants that we have ever come across. 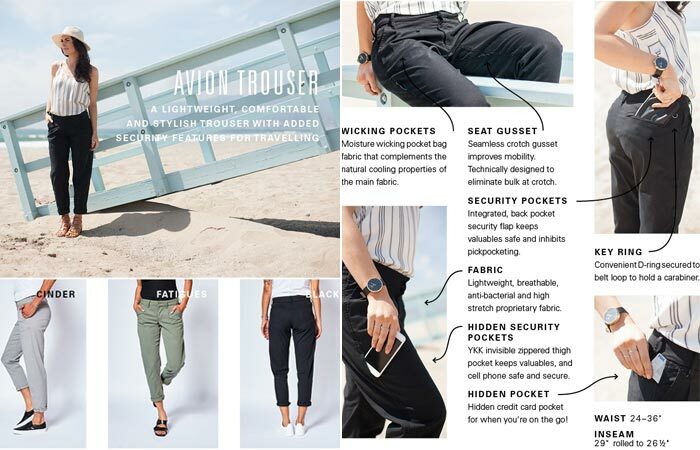 Not only do they look professional and stylish, but they are packed with 16 different travel features that make your life all the more comfortable. Apart from being cool, comfortable and stylish, the Live Lite Collection hot weather pants are packed full of features. Be it business, adventure, leisure or travel, the Live Lite comes in all the shapes and forms that you could ever need. 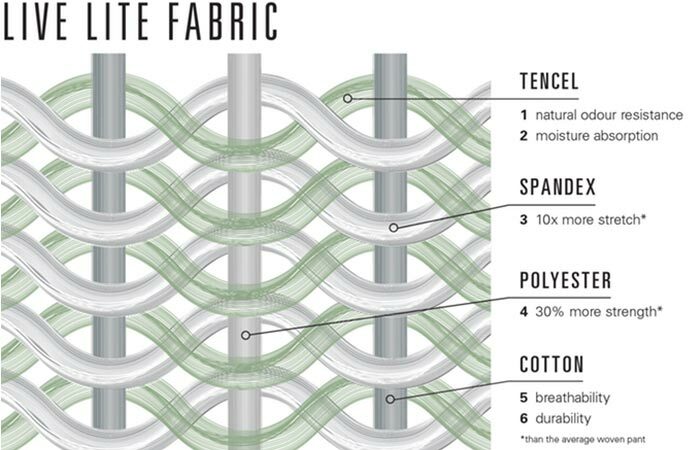 Constructed out of a brand new proprietary fabric, T2X, the Live Lite collection features four different fibers – tencel, spandex, polyester and cotton – that allows for optimal comfort, tensile strength, low weight and, the best of all, moisture wicking and antibacterial properties. Be sure not to miss out on the awesome introduction video and pictures of each model below. 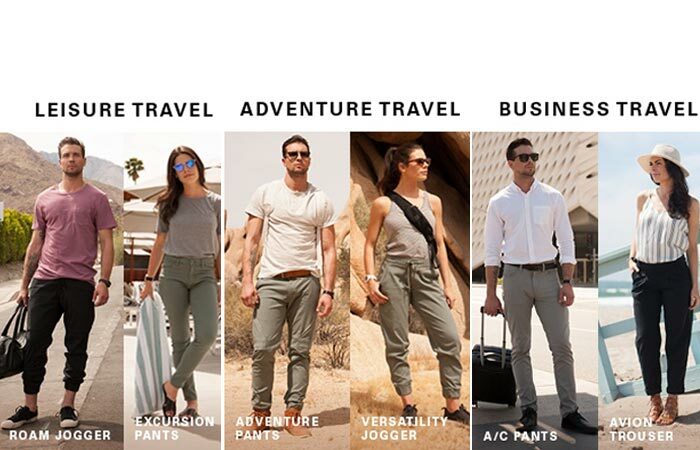 With three different models for men and 3 different models for women, you’re bound to forever change your wardrobe with the Live Lite pants. 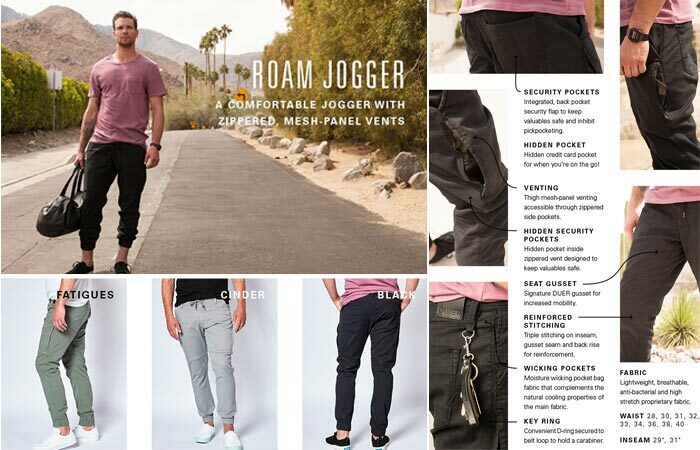 Apart from the fabric being innovative, the Live Lite collection features 3 different styles for men and 3 different styles for women – namely, A/C pants, Adventure Pants and Roam Jogger for men and Excursion Pants, Avion Trouser and Versatility Jogger for women. 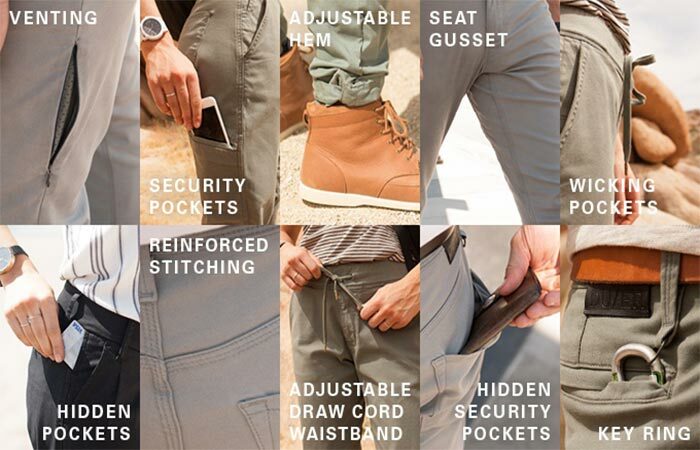 Each of these pants has their own unique features and some of these features include invisible venting pockets, hidden pockets, security pockets, hidden security pockets, a key ring, seat gusset, reinforced stitching, wicking pocket fabric, and adjustable hem and an adjustable waistband. The proprietary T2X Live Lite fabric is what makes these pants so special. We did tell you that they were feature packed! At the moment the Live Lite collection is busy with a Kickstarter campaign, and has even been marked as a project that they love, but you need to jump since this campaign only has 5 days left before closing.